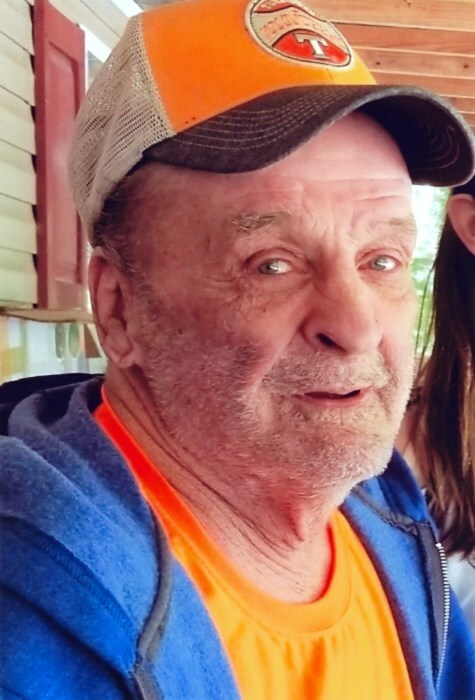 William Roger Hill, age 78 of Winfield, Tennessee passed away on Saturday, February 9, 2019 at his home. He was of the Baptist faith. He was born in Revelo, KY on June 13, 1940. He was the son of the late Mr. and Mrs. Willie Hill. In addition to his parents, he was preceded in death by his sisters, Amanda Adkins, Valma Wilson, Phyllis Hamby, Carol Crabtree, Rennie Cordell and Evelyn Eastep; brother, Walter Musgrove; nephews, Jeff Maney, Steve (Bub) Hamby, Tracy Adkins, Wade Adkins, Jeffrey Lee Adkins and John Kimla. He is survived by his niece, Judy Maney and husband, Nolan Maney; nephew, Kenny Adkins, Brad Maney, Devin Maney; niece, Donna Neal; great niece, Madisyn Maney; great nephews, Braylon Maney and Jaxson Maney. 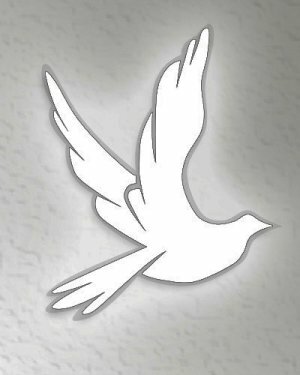 Friends may visit with the Hill family on Friday, February 15, 2019 from 1 p.m. to 2 p.m. in the chapel of West-Murley Funeral Home. Burial will follow in the Adkins-Maney Cemetery in Winfield, TN. 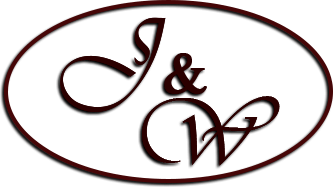 West-Murley Funeral Home is serving the family of William Roger Hill.